Ryco is a brand specialized in the development and production of nursery bags. The brand comes from Australia. 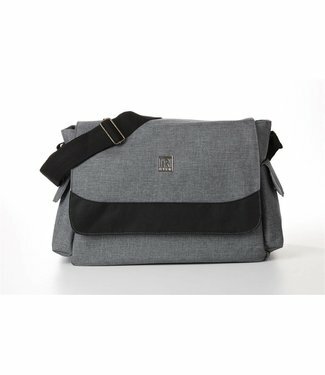 This is a gray colored nursery bag with many storage compart..